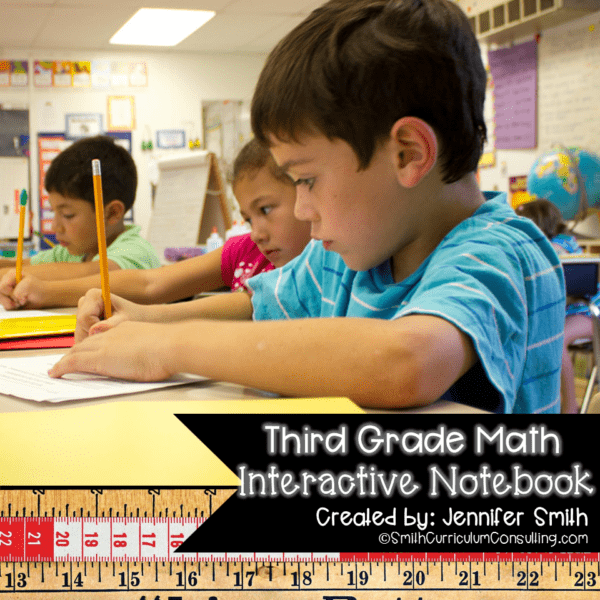 Are you curious about what the Third Grade Math Interactive Notebook covers and if it is right for you and your students? 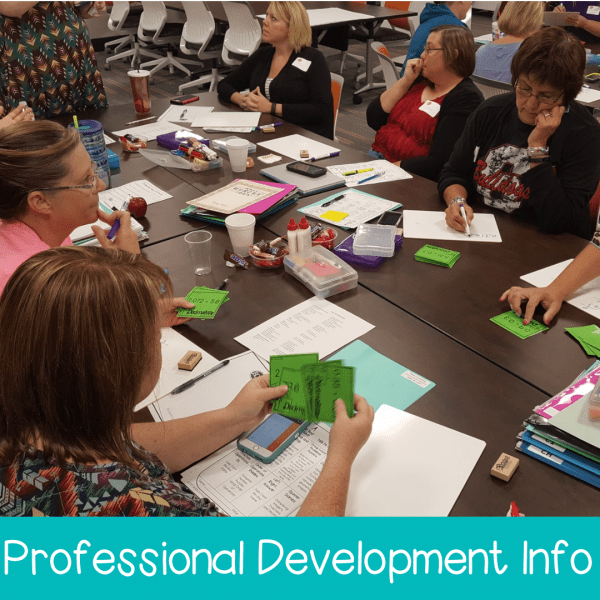 This FREE download is to help show you each of the activities as well as standards covered for each of the Texas Essential Knowledge and Skills (TEKS), Common Core State Standards (CCSS) and Oklahoma Academic Standards (OAS) for ease of use in your classroom. As you can see, there are activities that while they align for Third Grade in one set of standards they are another grade level completely for other standards. 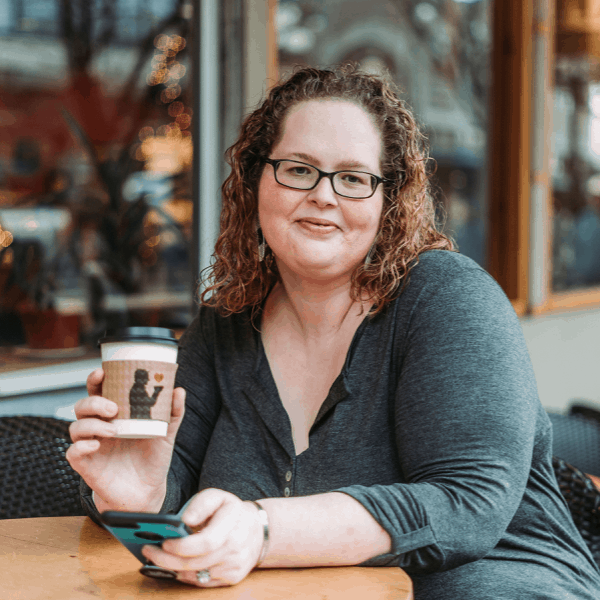 I have left all of these lessons in the bundle for you rather than having separate items for each set of standards. You just choose which items to print and use in your classroom. and Photos in the Online Photo Gallery for easy reference. Each standard is addressed at least once in the interactive notebook and the Mathematical Process Standards are address throughout. 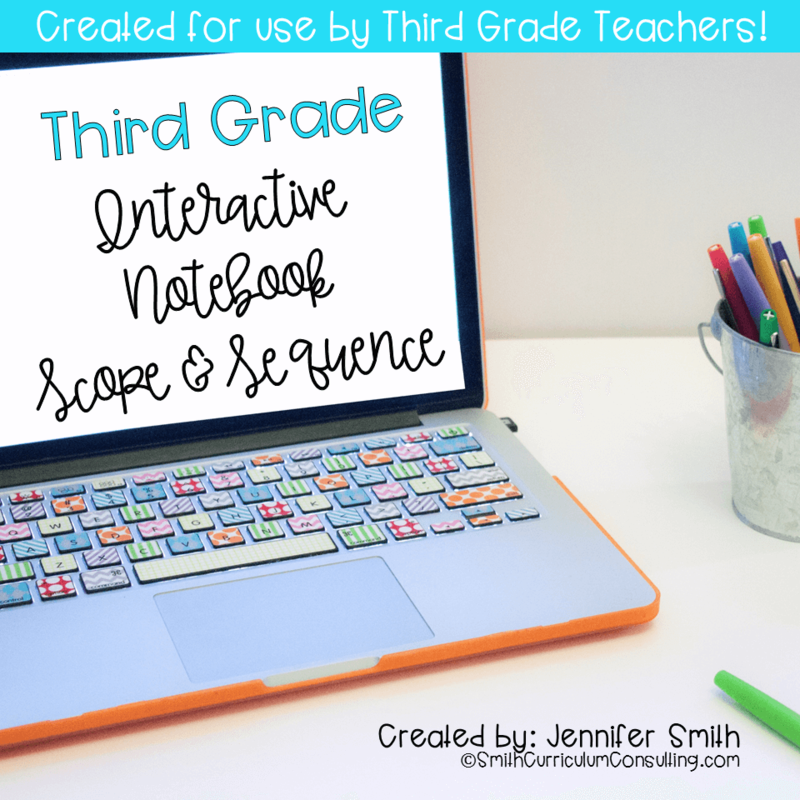 You can grab the Third Grade Interactive Notebook today and get right on with using it in your classroom!